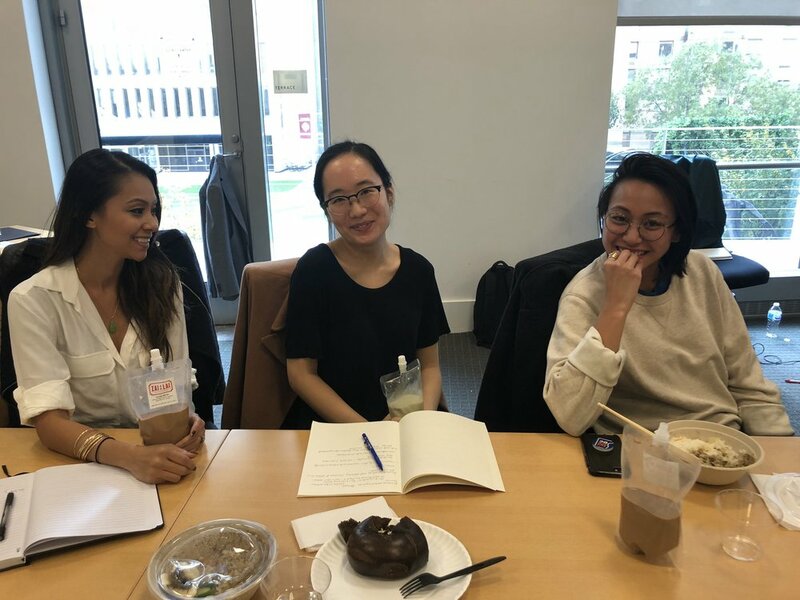 On November 3rd and 10th, we held our second Food Writing Intensive with New York Times Critic, Ligaya Mishan! Expanding this course to two full days allowed our writers deeper engagement on their favorite flavors, more craft talks & workshop time, and multi-layered discussions about food, history, and craft. After we ate congee for breakfast, we did some generative writing exercises about congee. We also feasted on rice bowls, pork buns, bubble tea, and sushi. Sushi arrives while everyone breaks into groups to discuss each other’s works. Writers drinking bubble tea and eating rice bowls from Zai Lai. Group shot of the entire crew of food writers! 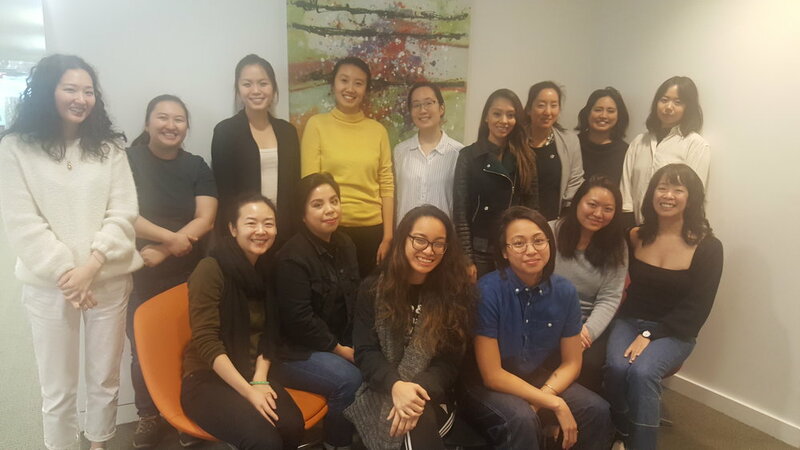 Older Post2019 Kundiman Retreat Applications Are Now Open!